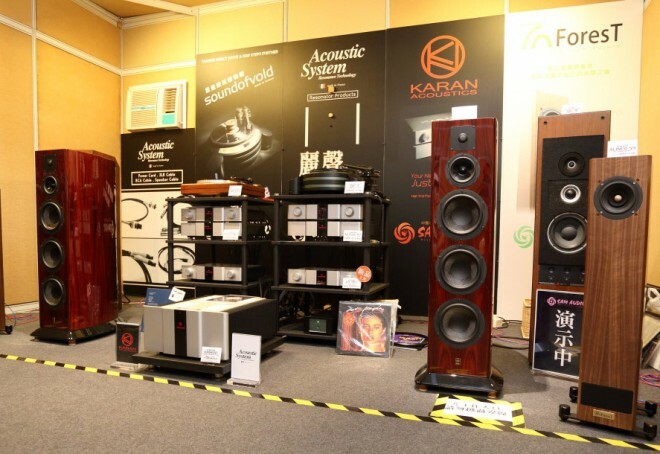 The Fall promotion season for Karan Acoustics started in August in Asia with the Hong Kong. 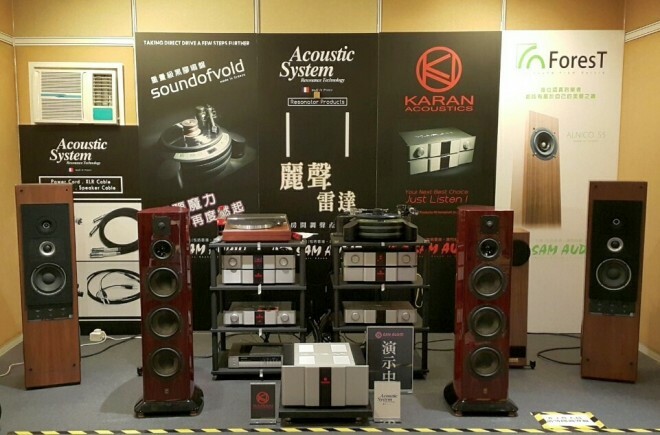 A big thank you to our distributor Sam Audio who organized an impressive presentation and launch our new KA Ph-1at the Hong Kong AV Show. 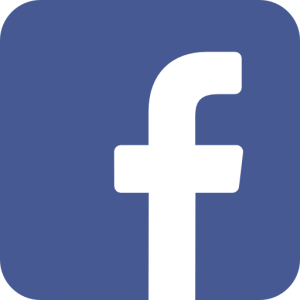 With over 10,000 visitors a day, this show is certainly the highest attendance show in the world.